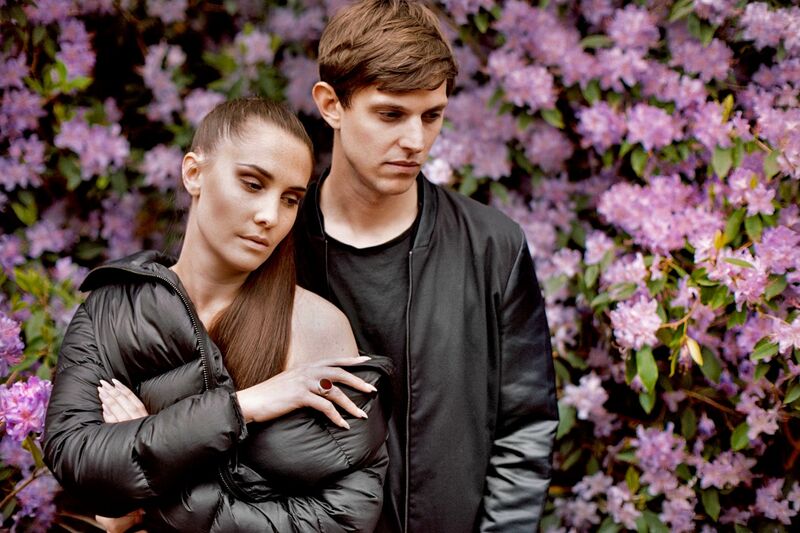 London duo Alpines releases the emotional slow-tempo tune Alright that comes off their upcoming album. According to the duo it was inspired by the Netflix series The OA. “It is written for our generation. “We all need a reminder and reassurance that it is going to be ok. No one can do this alone. We now live in a world where we have constant awareness and it’s very hard to get relief away from social media and societal pressures.” Comprised of Catherine Pockson and Bob Matthews, they released an album in 2014 and has since built a bit of a cult following in the alternative scene with their soulful R&B tracks. Moreover, the’ve performed alongside with Florence and the Machine and the Maccabees. Additionally, they’ll perform at the Rich Mix in London on November celebrating the album release. Give it a stream.